Clear Tempered Glass Screen Protector for iPhone 7 Plus. Compatible with: iPhone 7 Plus. 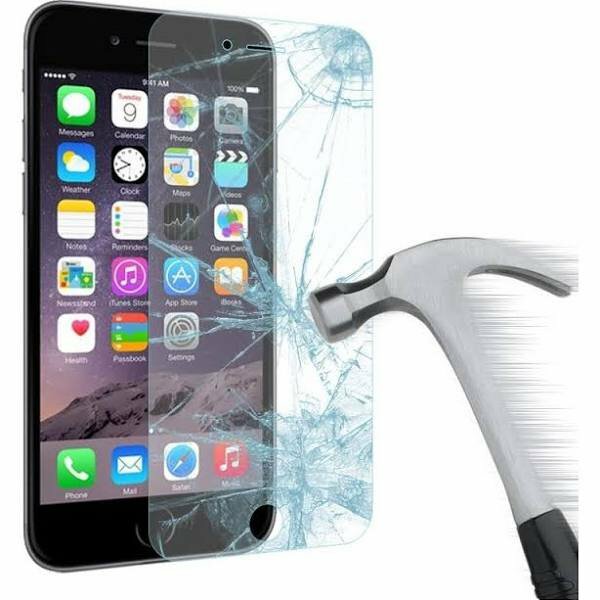 1 x Tempered Glass Screen Protector for iPhone 7 Plus.